Questions or special orders? Please call the number below. The Blooming Lotus Bakery offers a unique line of freshly baked, delicious gourmet products which are on the leading edge of nutritional science. 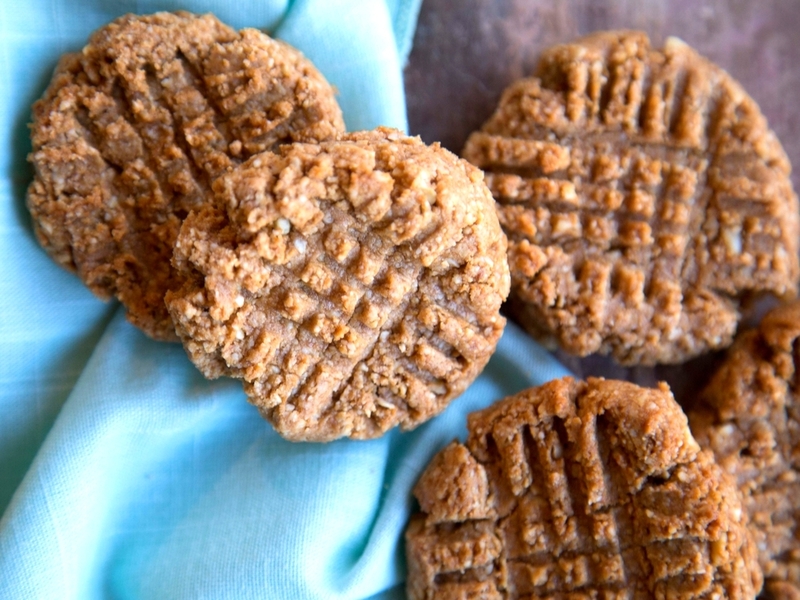 We feature a grain-free, dairy-free, processed sugar-free, egg-free dedicated kitchen. We use nut and seed flours to bake pure, all natural breads, rolls, muffins, cakes, cookies, and biscotti which are high-protein, high-fiber, low in carbohydrates, and contain no added oils or fats. Our products are also free of many of the most common food allergens such as dairy, eggs, wheat and corn. Our delicious, unique line of products will serve a range of health-conscious consumers. In addition to our bakery items, responsibly-sourced coffee and a variety of teas, hot and iced, are available. We also have a selection of non-dairy milk alternatives and coconut palm sugar for our customers. Every morning we bake a fresh batch of our bread and biscuit rolls. Please see our menu for a complete list of bread and rolls. And for the perfect snack or "cracker" for your cocktail hour, try our "No Rye" rye chips. Start your day with a truly scrumptious muffin or scone. We bake different varieties daily and have a full selection of your favorites in the freezer. A couple of minutes in the oven and you'll have the convenience of fresh baked goodness any time. Yes you can! Have truly delicious cookies and cupcakes that are good for you. Scientists are finding that high-carbohydrate diets lead to chronic inflammation and chronic inflammation contributes to and may well be the root cause of heart disease, many cancers, diabetes, Alzheimers and Parkinson’s. 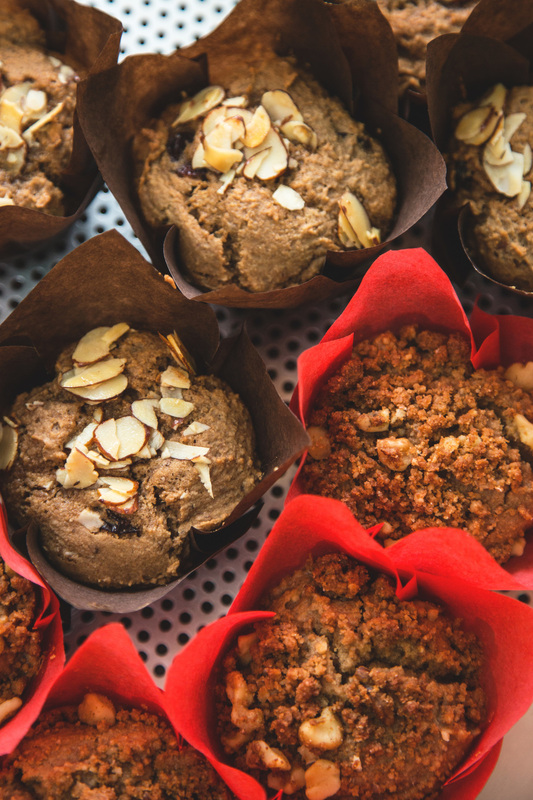 What is needed is a truly delicious alternative line of bakery products for the growing unmet demand for low-carbohydrate, high-protein, high-fiber, processed sugar-free breads, muffins and cookies. Our items are naturally gluten-free, heart-healthy and diabetic-friendly. 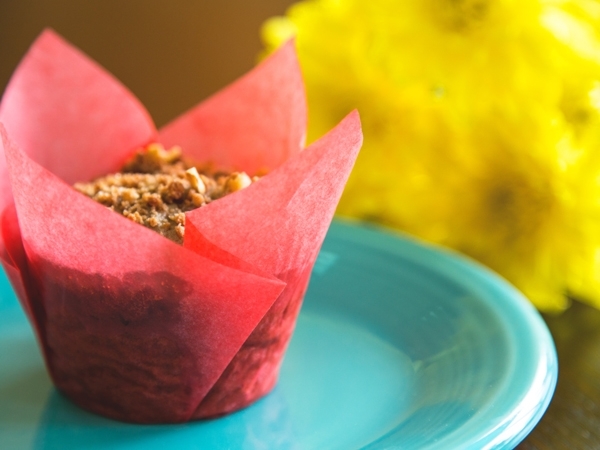 Because Blooming Lotus Bakery uses nut flours and seed flours, our products have two to four times the protein and fiber content of most gluten-free and grain-filled items currently on the market. Instead of cane sugar products (often labeled organic dehydrated cane juice or Sucanat) or agave nectar, we use fruit such as bananas and unsweetened applesauce. We also use coconut palm sugar, which is a natural sweetener that has half of the glycemic index of cane sugar. In select items, we use small amounts of pure organic maple syrup.